Most employers are required by law to pay state and federal unemployment taxes1 in order to fund their state’s unemployment program. These programs generally provide unemployment benefits to individuals who have lost their jobs through no fault of their own or who leave their employment for good cause. An employer’s unemployment tax rate is in part determined by the number of former employees that have successfully obtained unemployment benefits, so employers are directly incentivized to protest unemployment claims made by former employees who should not receive benefits. For help determining whether a particular claim should be protested, call an experienced unemployment lawyer for advice. As mentioned above, employees who lose their job through no fault of their own are usually entitled to benefits, provided they meet other legal requirements as well. Importantly, in some instances where an employee is fired, he or she may still be able to obtain benefits. This is because in order for a terminated employee to be ineligible for benefits, an employee must establish that the employee was terminated for misconduct. “Employment misconduct” is defined by state law and can vary from jurisdiction to jurisdiction, but generally involves an employee intentionally acting against the interests or workplace policies impose by the employer. For this reason, employees who simply are let go due to substandard performance or not having adequate qualifications for their position are often able to collect unemployment benefits even if they are involuntarily terminated. 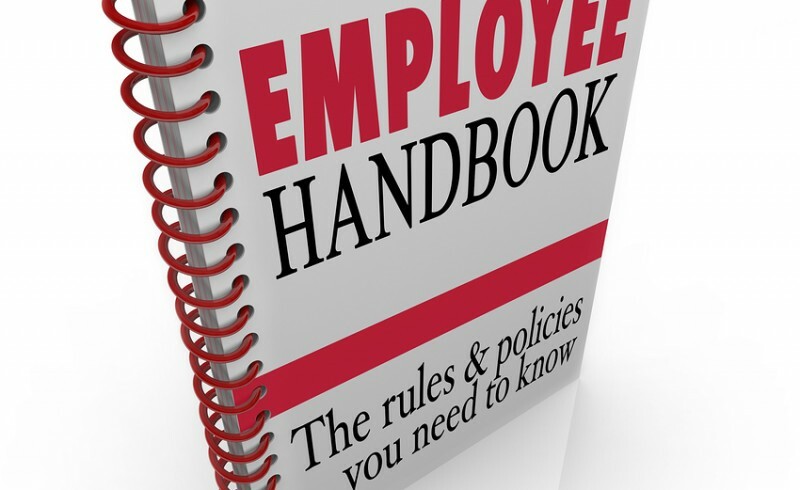 Employees should always provide their employees with clear and easily accessible rules related to expectations of performance and workplace conduct. An experienced unemployment lawyer can help employers create a handbook that limits their liability for unemployment claims. 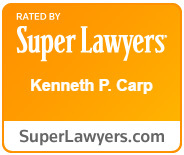 To schedule a consultation with unemployment attorney Kenneth P. Carp, call our office today at 636-947-3600. Can a Traffic Ticket Have Serious Consequences?